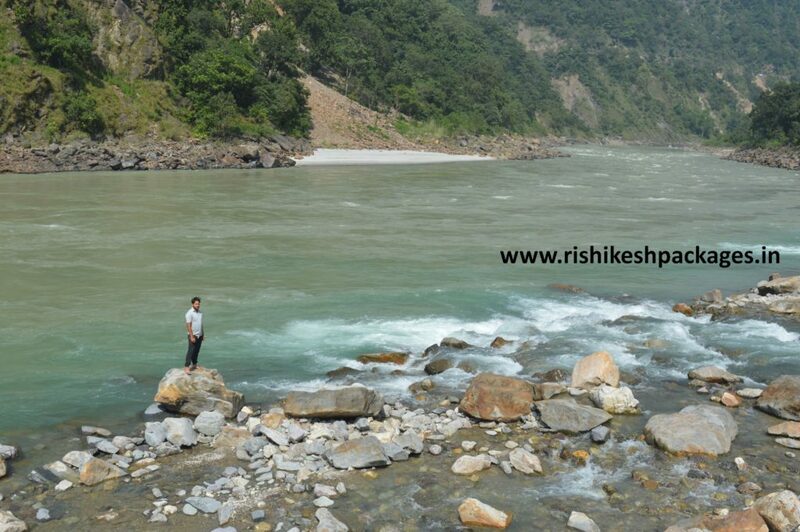 Rishikesh is now very famous destination among the adventure seeker in North India. 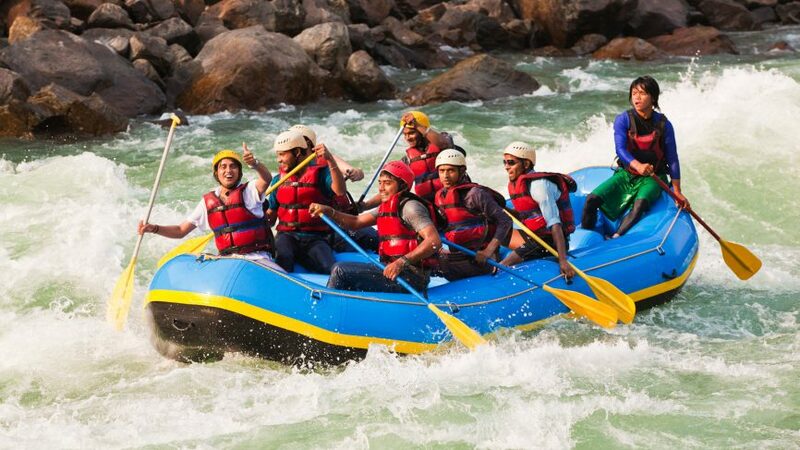 Tourist from all over India and world visit Rishikesh to experience the adventure activities like White water rafting , Bungee Jumpin, Flying Fox, Zipline, Airsafari, Trekking and Camping. 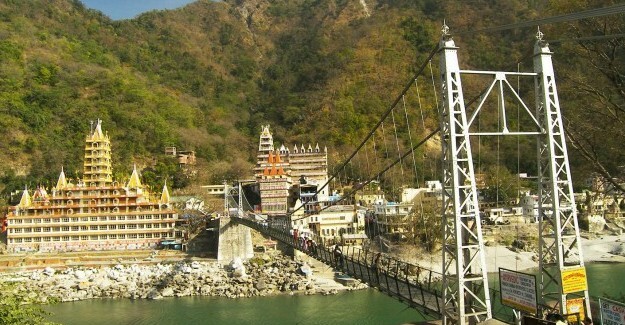 With the increase in footfall of tourist in Rishikesh there are many options to stay during one trip. 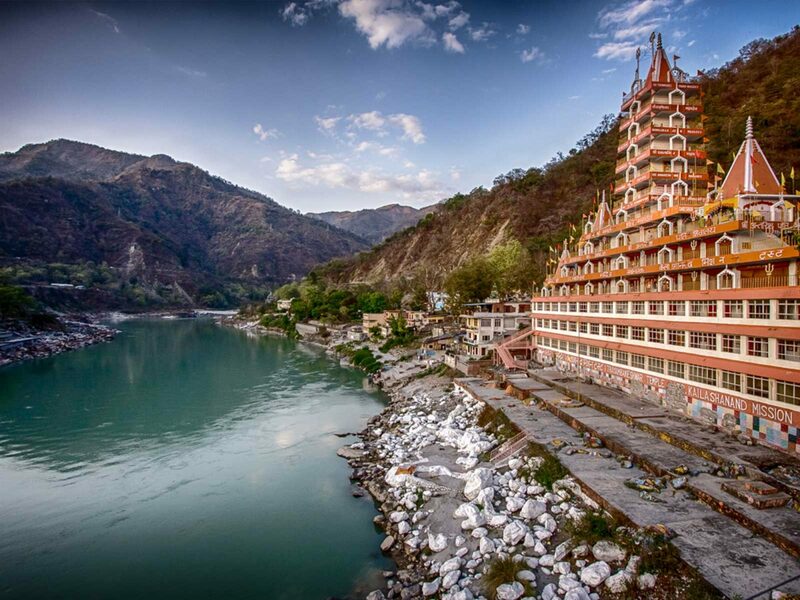 Some of them are – Ashrams in Rishikesh, Dharmsala’s in Rishikesh, Budget Hotels to five star hotels, resorts of different categories , guest houses, homestays, zoostels and Camping stay in tents , cottages and huts. 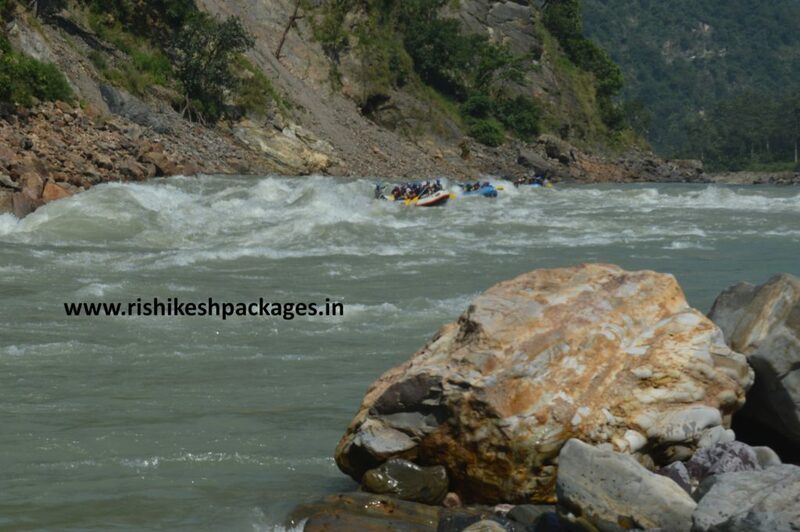 Out of these options the adventure seekers preferred Camping option in Rishikesh the most. 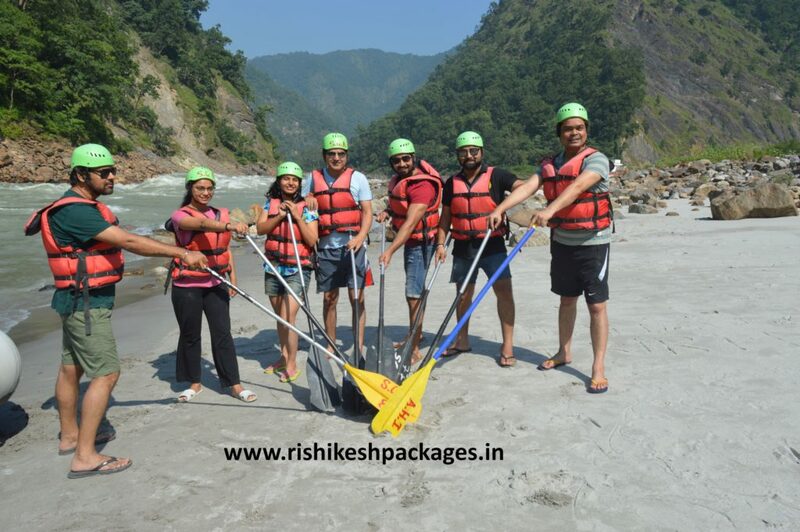 Camping in Rishikesh gives a experience to feel the nature and it sources from deep and it always adds unforgettable memories of holiday diaries. Dome Tents : Dome Tents are very famous among backpackers and sole travellers these days. 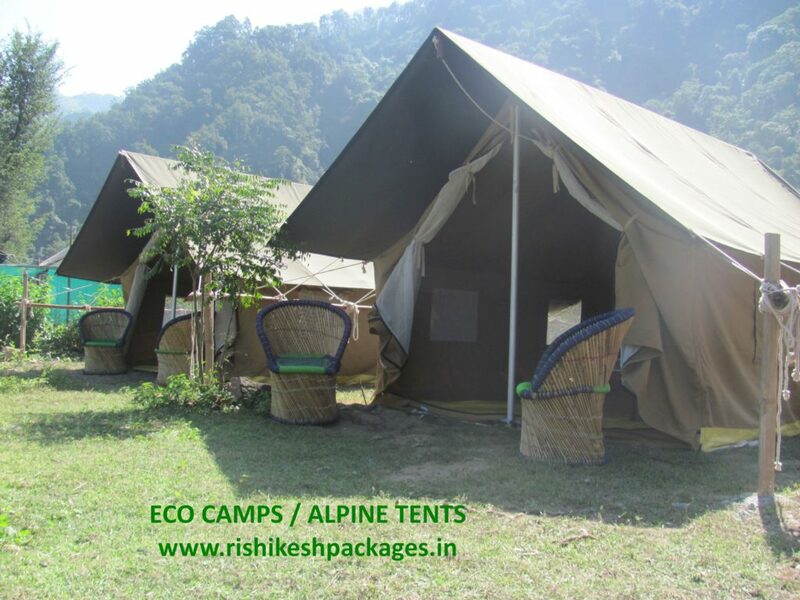 Camping in Rishikesh providers also provide stay in these tents as these are easy to install anywhere and afterwards you can dismantle the Dome tents and leave without leaving behind any waste and structure. Dome tents are small in sizes , light weights and easily movable therefore mostly used in trekking trips and also in area where permanent structure is banned or not possible. With Dome Tents you will require Sleeping Bags , Pillows, Torch and mattress. 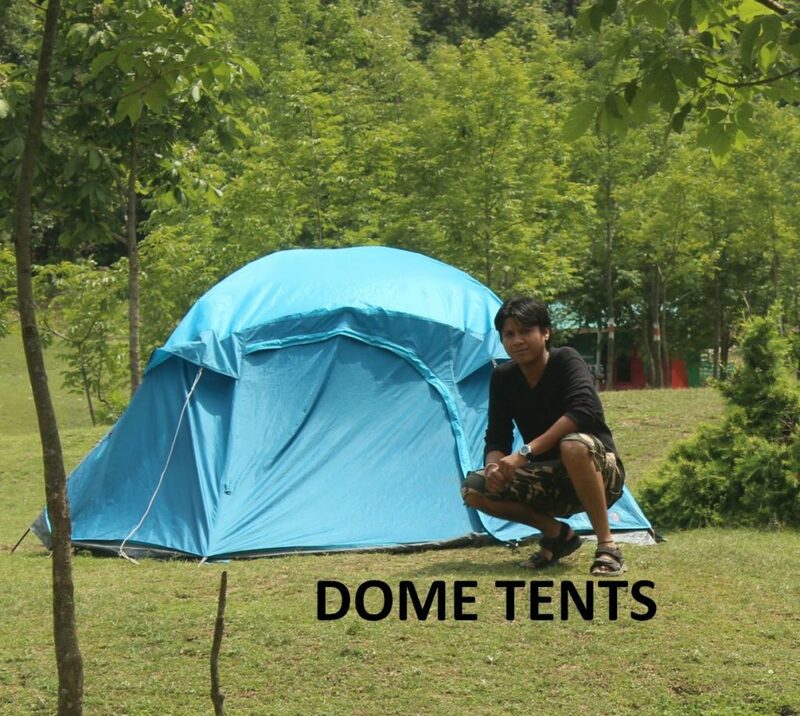 Washroom are made separately while staying in Dome tents. Price range for Dome tents varies from Rs.700/- per persons. Eco Tents or Alpine Tents : These are budget camping options and cheap in cost and also easy to install although one cannot frequently move these tents. 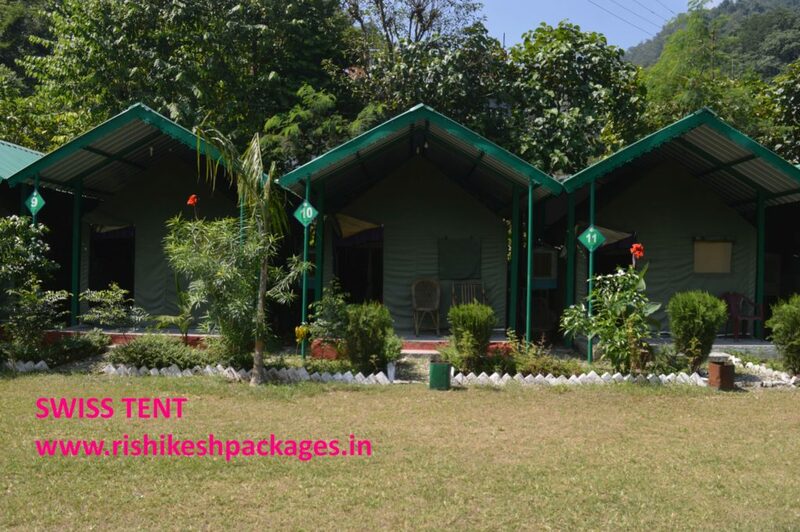 Eco Camps in Rishikesh to stay are available in good quantity at different camps operators. Eco camps have Beds or ground bedding for three to Four persons in each tent and is without toilets / bathrooms. Some camping organizers these days also provides table fans, electricity bulb and mobile charging sockets in the tent but its depends on campsite to campsites that one can ask while booking. 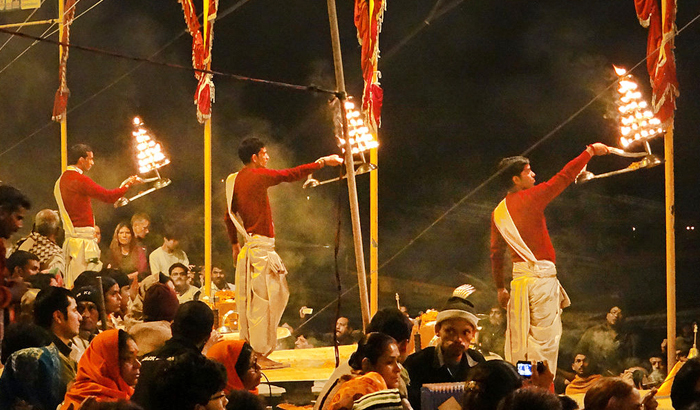 Prices Range for such campsite varies from Rs.1000/- per person to Rs.1600/- per person for 01 night trip. Luxury Tents / Swiss Tents : Now a days every age group wants to experience Camping in Rishikesh and they also wants good accommodations, hygienic environment, good service and facilities like attached washrooms, Water coolers , AC and electricity with power backup. Swiss Camp or Luxury Camp are equipped with the all these facilities and are spacious and have permanent structure. One can feel camping experience with safety, security and proper facilities in Swiss Camps. One things needs to keep in mind that all Swiss Camps / Luxury camps have attached washrooms , electricity and fans but some camp organizers have water coolers only and some have AC also that you can ask while booking. Price range for Swiss Camps / Luxury Camps varies between Rs.1600/- per person to Rs.4000/- per person. 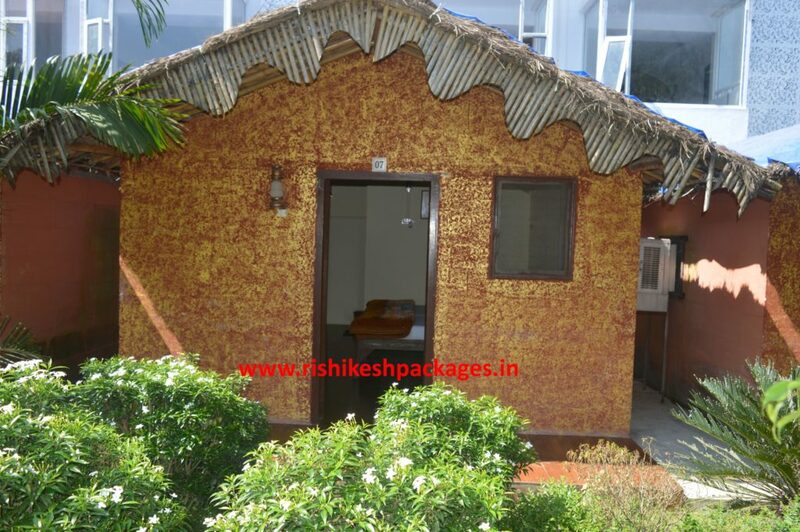 Deluxe Cottages / Mud Huts / Luxury Cottages : Very famous among Family groups, Couples and high end tourist who don’t want to compromise with there stay chooses these Camping in Rishikesh options. Equipped with amenities like attached washrooms, Gesyers , AC , Water coolers, Fans, Queen size beds and 24 hour power backup these campsite are Luxury stay in the essence of nature for the travelers. Price ranges from Rs.2000/- per person to Rs.4500/- per persons , price depends on facilities provided my the campsite that you can clarify while booking. 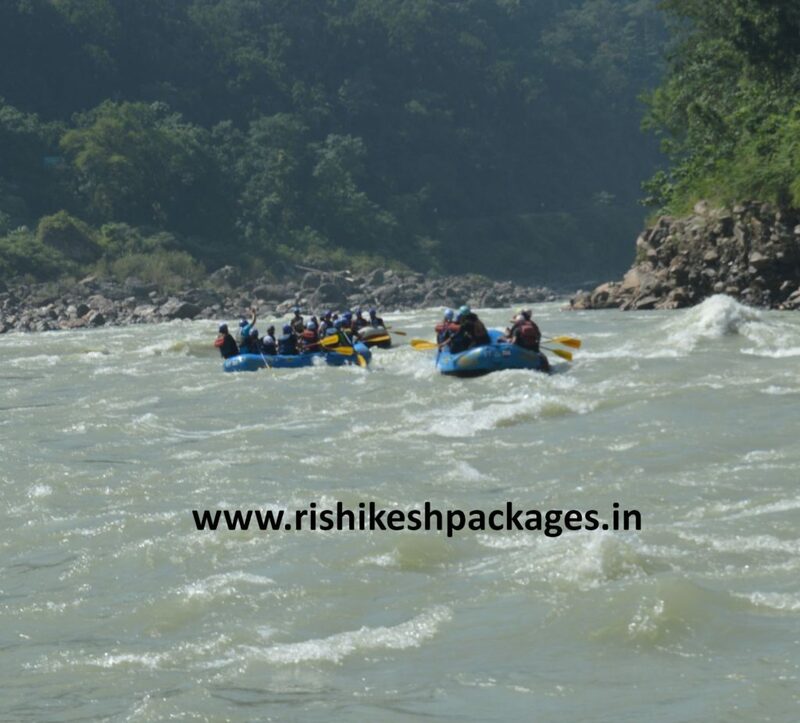 All these options of Camping in Rishikesh have different activities , different locations and different facilities that you can ask and compare accordingly before booking any of them. 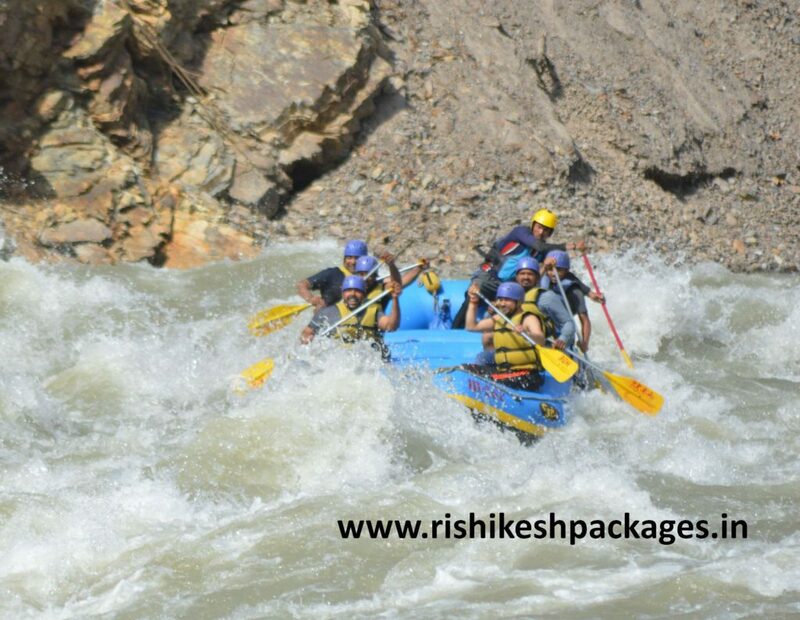 For more details and options you can visit our website www.rishikeshpackages.in or Whats app at 09718187689.